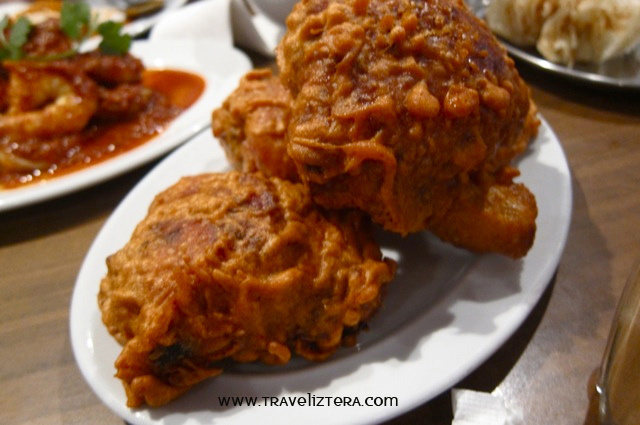 Mamak is a Malaysian cuisine, which has branches in Sydney and Melbourne, Australia. The branch we visited is situated in Haymarket, where Sydney's Chinatown can also be found. 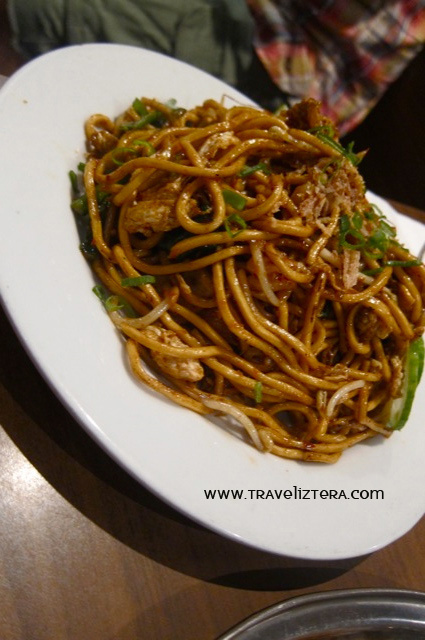 If you are someone who loves spicy dishes, this place is for you. 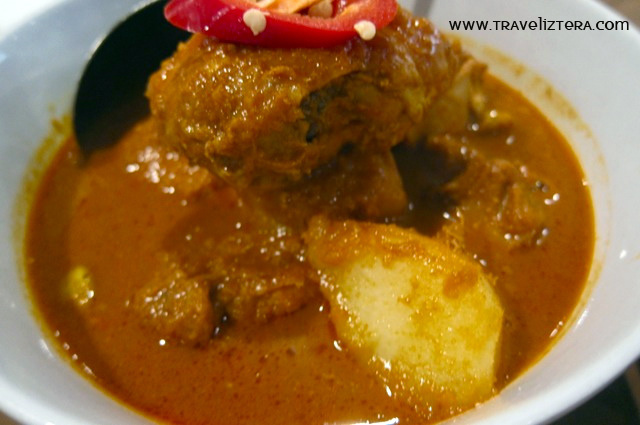 Curry, sambal, herbs, and spices are definitely expected. 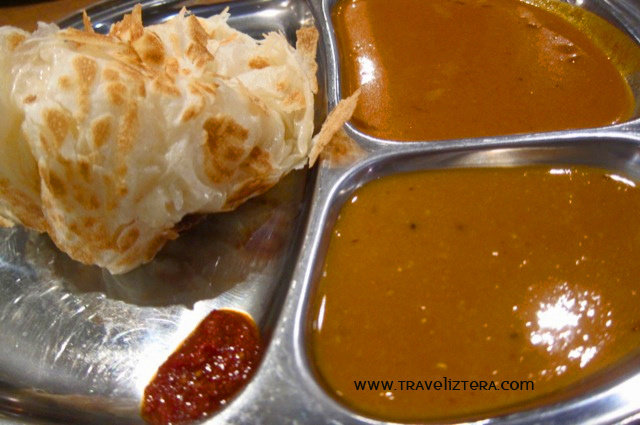 For starters**, we ordered their famous ROTI CANAI ($5.5), which has curry dips and sambal sauce. The winner of the day. This one is really really really spicy, but since I love hot food, this also became a winner, second to their ROTI CANAI. As a fried chicken enthusiast, having the spicy twist to it is a huge delight to me. This is delicious, but I would recommend the thin MAGGI noodles option to be able to get the full taste of the dish. The MAGGI option is called MAGGI GORENG. 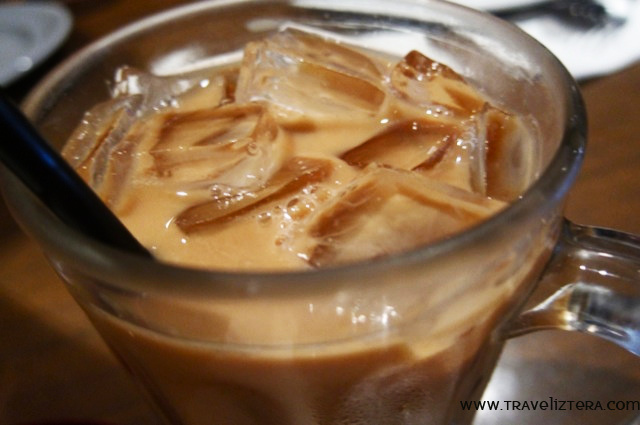 We then ordered TEH AIS or iced milk tea ($ 3.50) as our drink. This taste is similar to a Thai iced milk tea. We didn't get to finish the dishes because the serving size was so big. Don't worry, we had them taken away, so we can eat them at home. Overall, me and my friends enjoyed the atmosphere of the restaurant, and of course the food. This place is really famous, and when you go there at lunch time, people are really lining up. However, since we were early, we were able to have seats. Service time was also good during our visit. I will definitely recommend their ROTI CANAI, because they are really really really TASTEFUL. 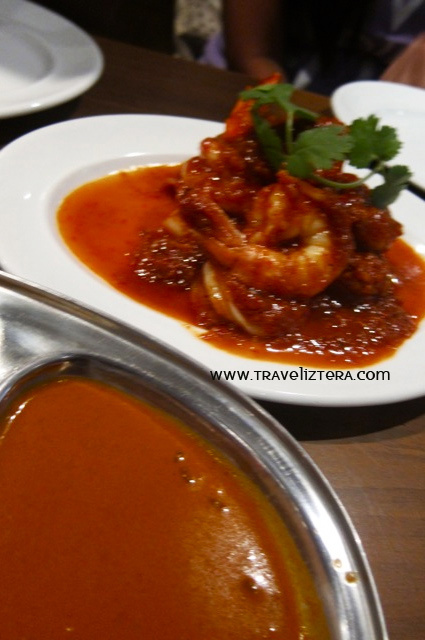 ** Information about their dishes were taken from MAMAK's website. To access their menu, click here. ay di ko feel pag maanghang. pero mukhang masarap yung SAMBAL UDANG. parang gambas lang dito sa pinas. Yum! The noodles look so good.